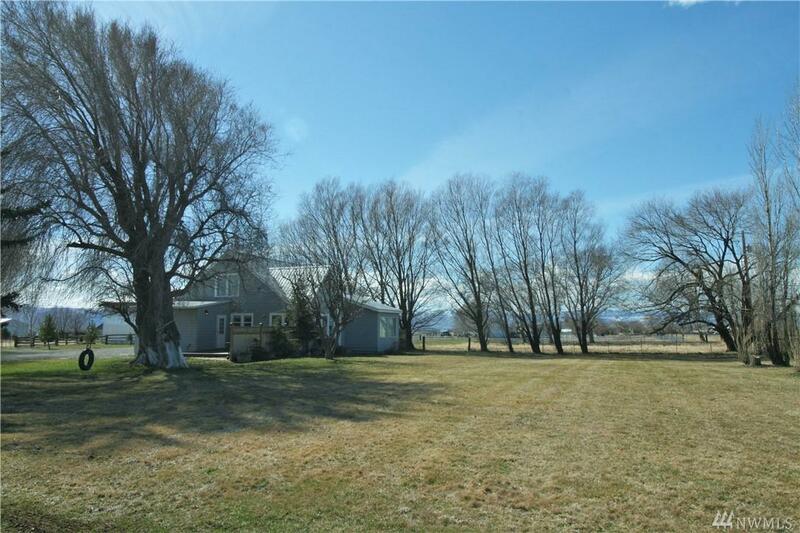 Updated Farmhouse on 4 KRD irrigated acres - convenient to freeways & local services! 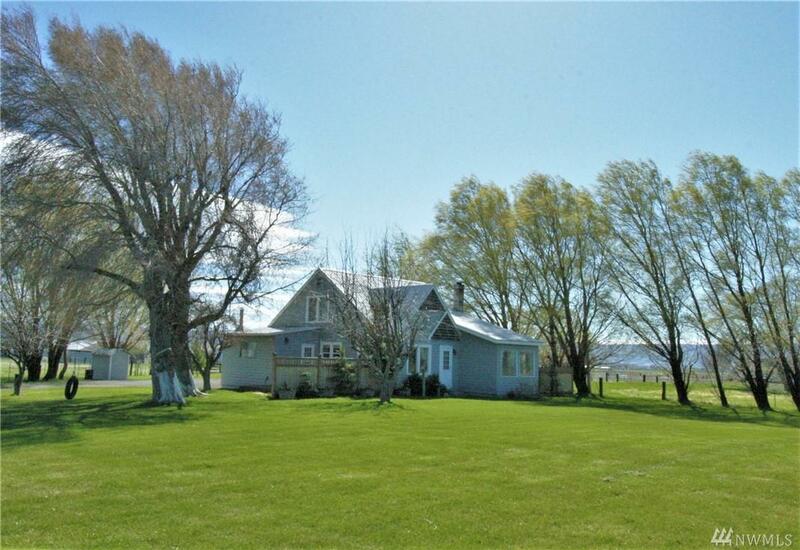 The property is fully fenced w/a 40 X 70 Shop/barn plus other outbuildings. 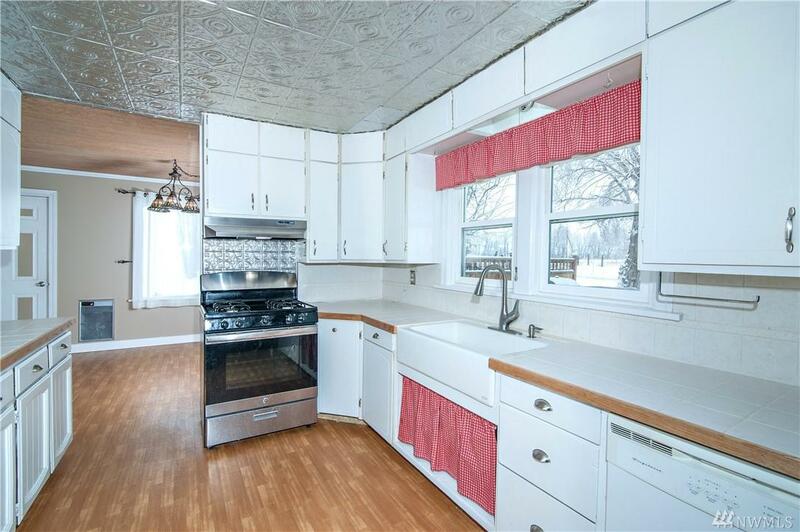 Fun country kitchen, dining area that opens to the living area w/Pellet stove. 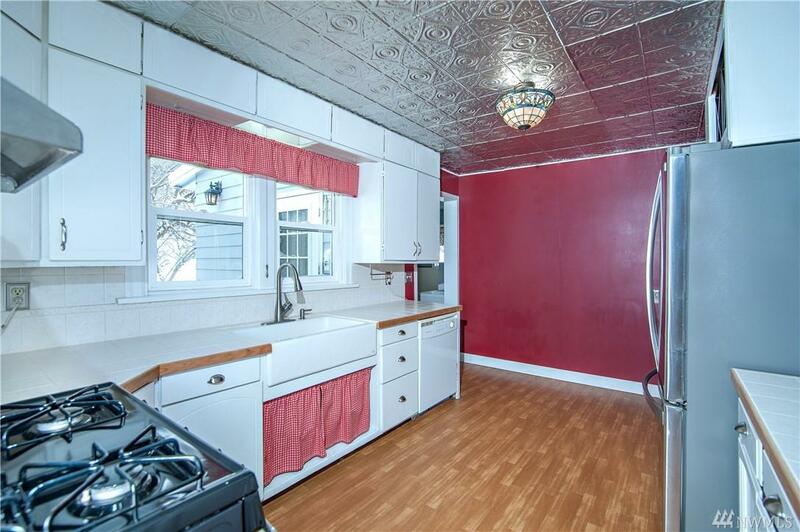 (There are back up utilities with the Generac generator onsite for electric) Two updated bathrooms and a nice master suite on the main floor w/walk in closet. Large mud room/laundry area. Deck w/privacy fencing. Private gazebo over looks fenced garden area.